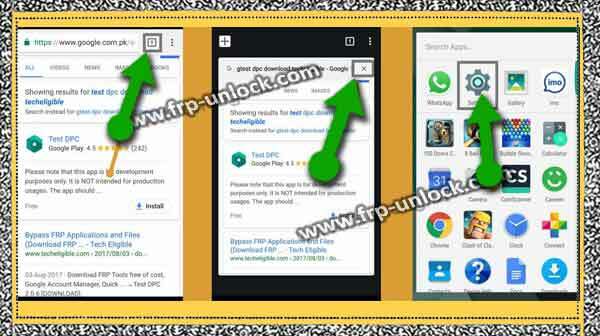 In case you’re unable to remove FRP lock ZTEBALDE Zmax from the previous method, I recommend following this method, and I hope this method will work with ZTEBALDE Zmax Z981, Z982 and devices. Note: In case you’ve already accessed the “Settings,“, then you don’t need to follow the steps given below, just after leaving the rest, “Enable Developer Mode” after this method is not needed, And. Connect your Wi-Fi first to your device. Step: Once “Wi-Fi” is connected, go back to Welcome screen. The long tap with TW “two fingers” is your welcome screen until you get the “EXIT & NEXT” option. Step: Double tap “Exit” is. Make “U” with your finger on Welcome “Welcome Screen”, then you’ll be able to see “Google Search Bar” at the top of your screen. Step: Press and hold (Volume UP + Volume Down) key together until you get the “Pop-up screen”. Type in the search bar for Android. Step: Now, select “Android Stock” from the search result, and then tap “Location permission” after “Allow”. Step: I hope you’ve accessed your ZTEBLAD ZMAX device Now, but FRP still exists. Follow the steps below to remove the FRP lock ZTEBALDE ZMAX. About the phone ➔ Go to Menu ➔ Settings, जाएं Once Tap “Build Number” 6 times, once “Developer mode” is enabled, go back to “Settings,“. Go to Settings, ➔ Developer Options Enable USB Debugging. Also enable OEM unlock. Note: Enabling “USB Debugging” because without enabling USB debugging it’s mandatory to remove ZTEBALDE Zmax, Zmax device can not be found by the GSM FLASHER tool. Remove this file In case the file is in “Winrar”. Step: Once you see “Quick Pop-up” on your screen, it means that you’ve enabled the hidden menu successfully. 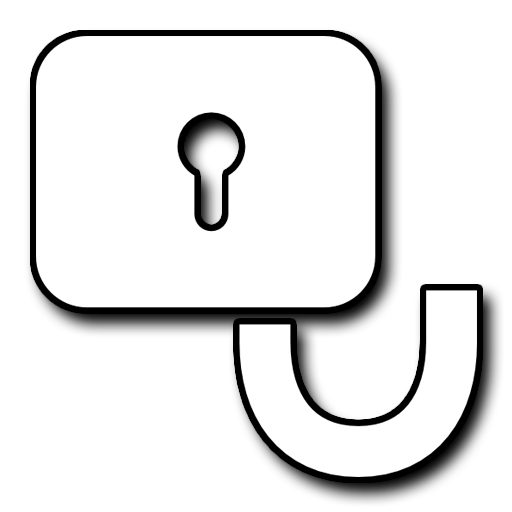 Step: Now, enable diagram mode by dialing the code given below. Step: Now, you’ve successfully enabled diagnostic port to help connect it to your device Computer so that it can detect GSM FLASHER easily below your device. ONE Remove and open all in one device. Step: Click ” GSM FLASHER BASASE ADB TOOL”. Connect the device to “computer” with Micro Micro USB cable. Step: Ensure the device is successfully connected, and you’ve enabled USB debugging, In case you get a Pop-up of USB debugging, just tap on permission and ok. Step: Now, I hope your device will be identified in ” GSM FLASHER Tool”, and the status will be “online”. Step: Click “Remove FRP” button. 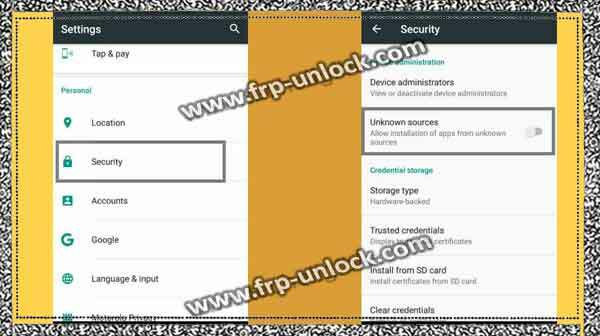 That is, you’ve unlocked FRP security from the ZTE ZMAX device. I recommend you to somehow “enable developer mode” and then enable the USB debugging option from there, so that you’re unable to do so that I think in Android 7.1.1 There will be “Connect to PC” option, just search for that option from there, enable it. Install ZTE Drivers in your Computer too. Thank you for making this solution batter for others, In case you’ve any problems then you can ask your questions in the comments box. 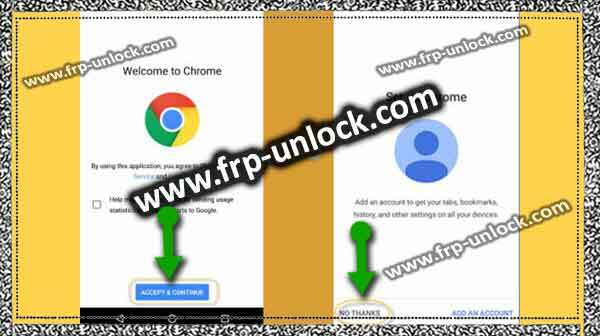 Note: In case this flasher does not remove the FRP Lock, open the “Miracle 2.27A” tool, and go to Qualcomm, and then click on “unlock” to unlock the franc.